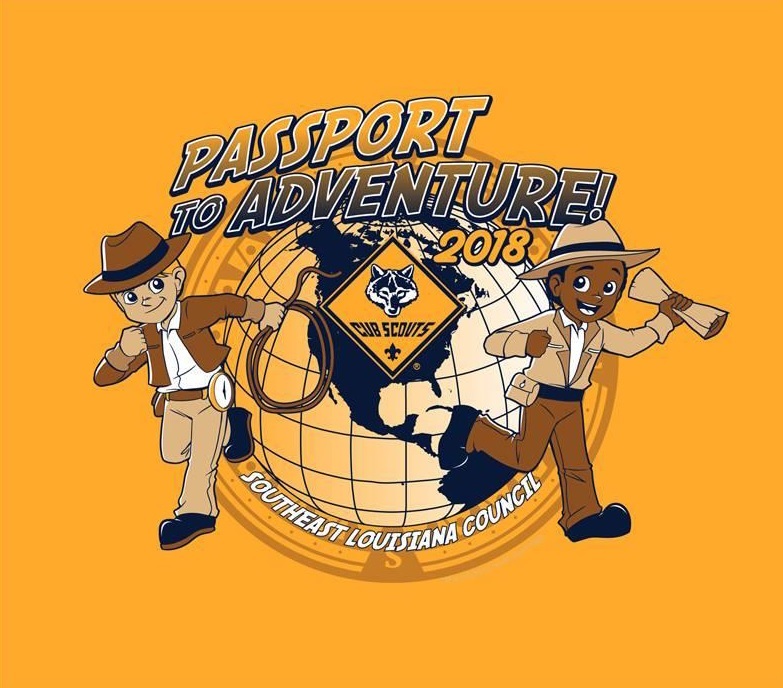 After 5/4/2018 a fee of $15.00 will apply to all Cub Scout Registrants. Refund Policy The following policy statement is applicable to all council and district activities where a fee is collected by the Southeast Louisiana Council. Online convenience fees (if applicable) are not refundable. All activities are considered non-refundable, unless there is a medical emergency or a death in the immediate family. Refund requests will only be considered if made in writing. A service charge of twenty-five percent (25%) of the activity fee will be assessed on all refunds to cover the costs incurred in preparation of the activity and processing the refund. Written refund requests must be submitted prior to the start of any event. Any requests after the activity will be considered only for personal illness or family emergencies. No refund requests will be accepted after ten (10) days following the end of the activity. Consideration for a full (minus charges and costs incurred) refund will be considered for special hardship cases and for advanced-level training courses such as Wood Badge. For major activities that require a non-refundable deposit, such as council contingents to the National Jamboree and Philmont, a full refund less the non-refundable deposit will be considered based on the time of the request and the councilÃÂ¢ÃÂÃÂs ability to fill the slot with another participant. If the slot is not able to be filled, no refund will be available. No refunds of any fees are available until 30 days after the event. Refund checks will be issued to the individual or entity paying the original fee within 30 days of receipt of the request pending its approval. Fees are only transferable within the same unit to a Scout or adult leader not currently registered for that specific activity. If an activity is canceled or postponed due to weather, every effort will be made to reschedule the activity. If an activity is canceled and the participant cannot participate during the alternate date, the full fee will be refunded minus any service fees and costs incurred by the event prior to the cancellation. This amount may vary from event to event. Send all refund requests to the Program Director at: tracy.jones@scouting.org.